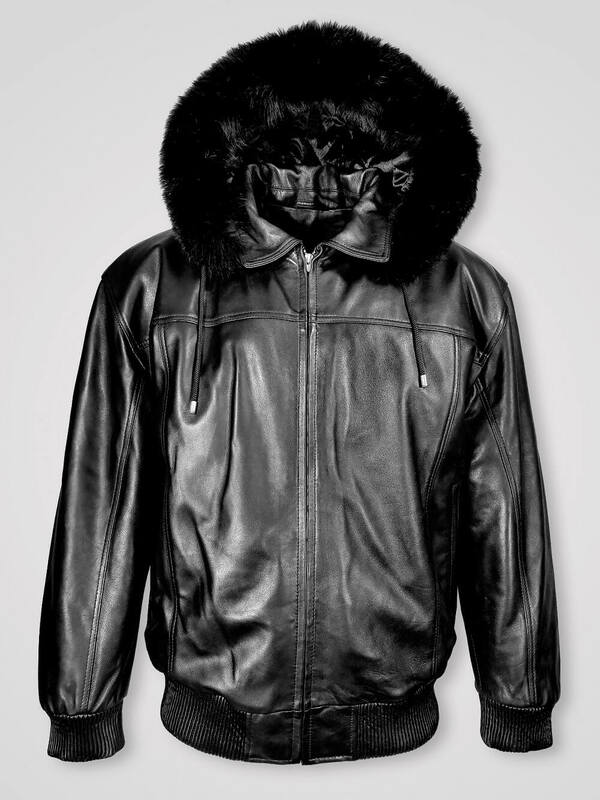 Description: Since 2006, Alen Cooper always prefers to let its customers enjoy the latest outerwear to rule the trend. 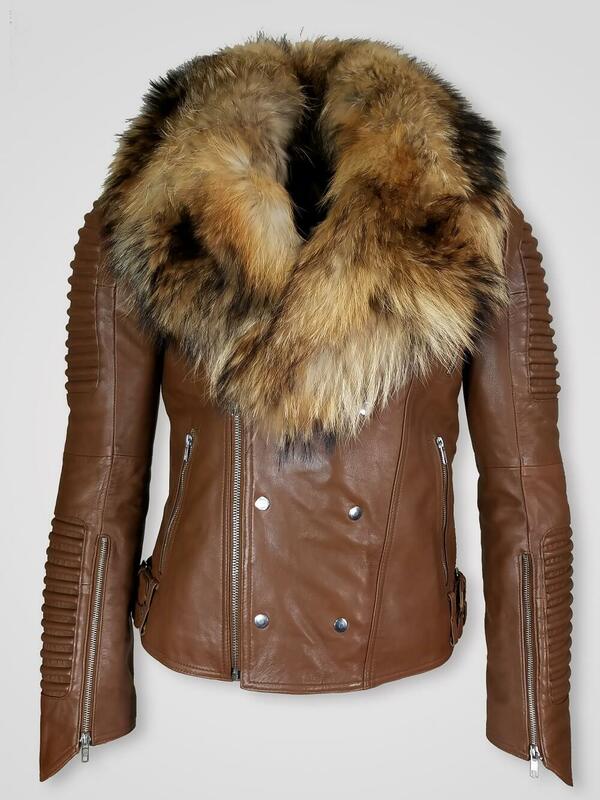 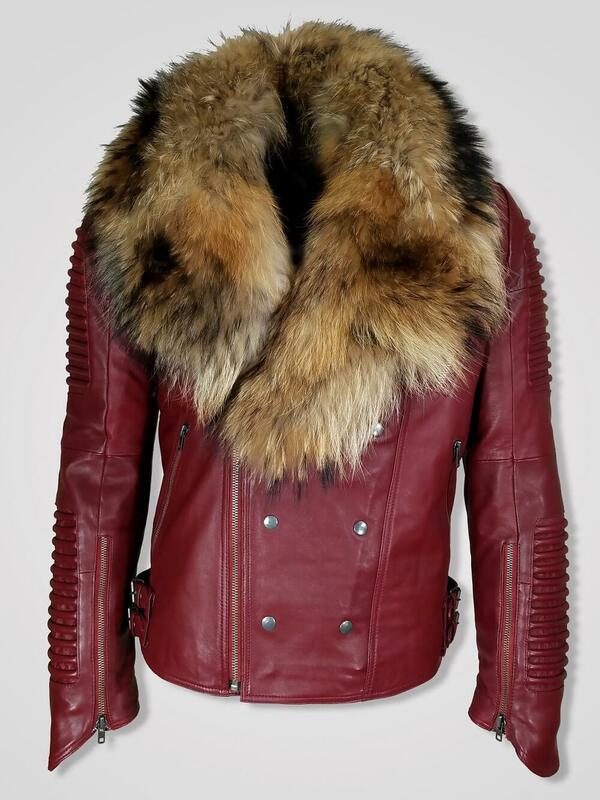 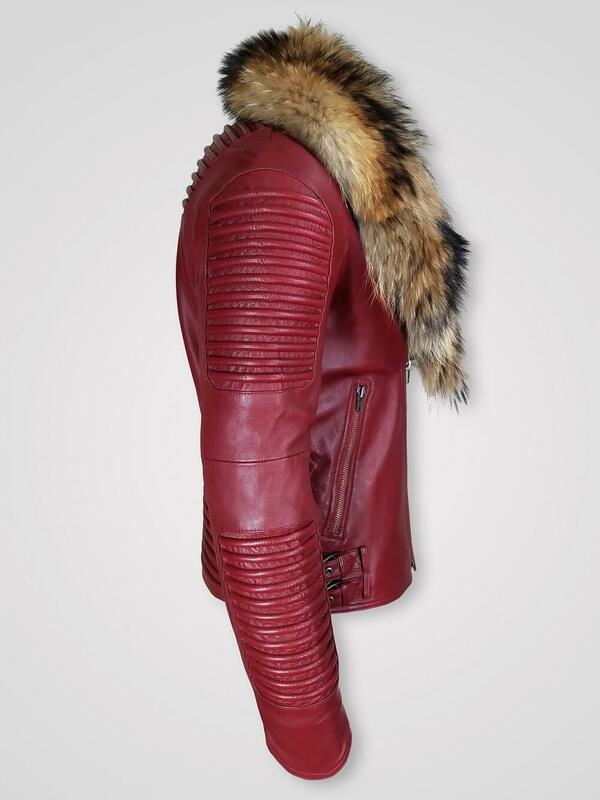 This is a pure Italian leather finish bluish jacket with comfortable real fur collar. 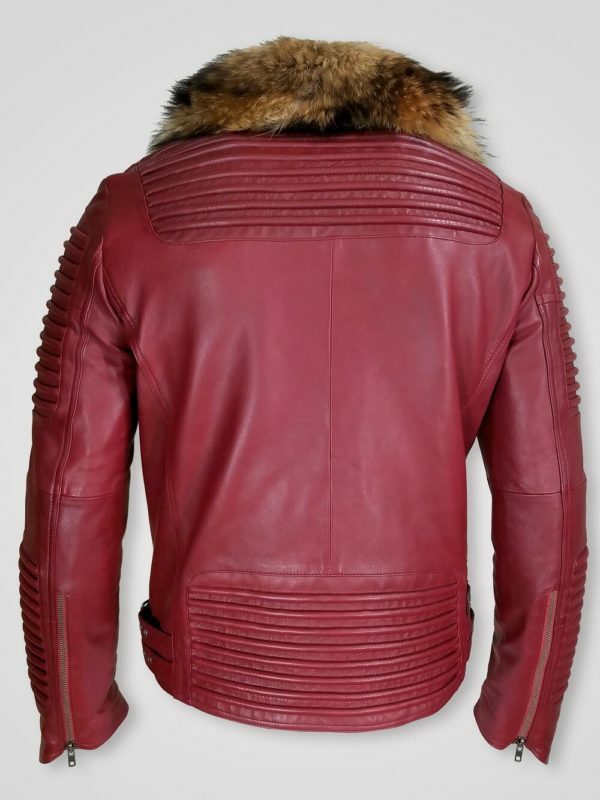 The color and the design will easily let the wearer stand out of the crowd. 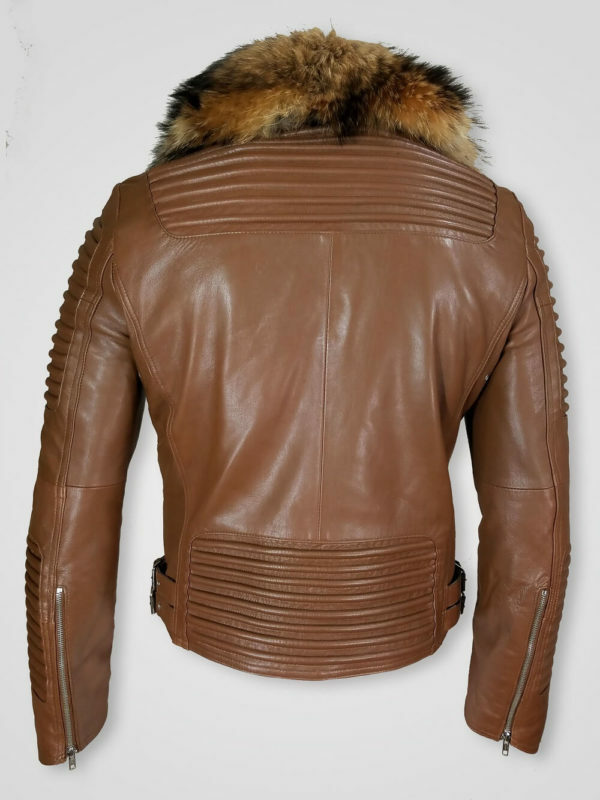 Snap button pairs and asymmetrical Zipper closure are at the front to ensure a cool look. Along with these, you can enjoy long quilted sleeves with zipped wrist closure with this unique style statement of the season. Specialties- The main attribute of this leather outerwear is its color. It is hard to find out a bluish leather jacket with Raccoon fur collar at anywhere else except Alen Cooper.